Healthy and consistent cash flow is the fuel that powers every business. It is as essential as oxygen. How is your business cash flow? 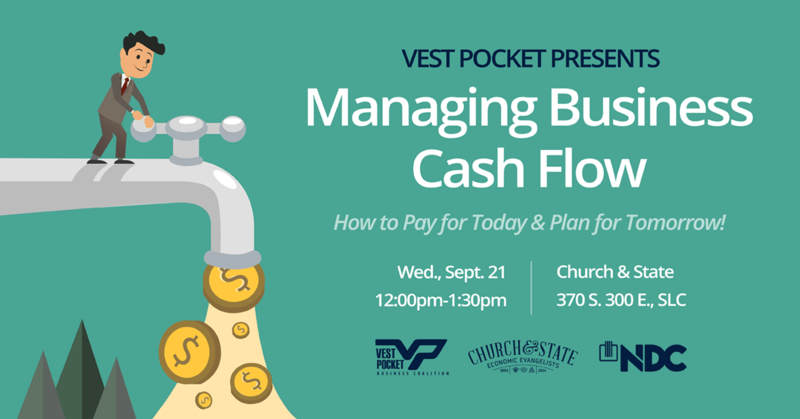 Do you have cash flow necessary to meet today’s needs? What about next month or next year? Do you use cash flow efficiently? What can you do to increase cash flow and use it grow your business? Admission is FREE for Vest Pocket members or $20 for non-members. Seating is limited so click here to register now. This event is sponsored by the National Development Council. 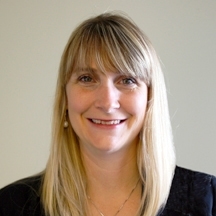 Diana Sasser is a Loan Officer for the National Development Council’s Grow America Fund (GAF), in charge of the Pacific Northwest, Utah’s Wasatch Front and Northern California areas. GAF is the small business lending arm for NDC, partnering with local communities to establish place-based small business lending programs. Diana underwrites borrowers and provides technical assistance to small businesses when needed. Diana has been a loan officer with GAF for over four years and has met with many businesses and organizations in those areas. Prior to joining GAF, Diana worked at the local government level promoting economic development and redevelopment for the cities of Stockton and Sacramento, CA. She holds a BS Degree from California State University, Sacramento. Ashton Ferrin is a CPA with a diverse background in public accounting. 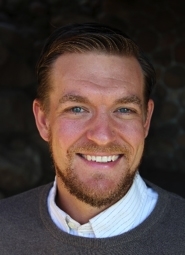 He is the founder of the Big Mountain CPA firm based in Park City, Utah. Ashton specializes in individual and business tax and accounting services. He has deep experience in a variety of areas, ranging from basic bookkeeping transactions to complex business financial, tax, and cash flow analysis and government compliance. Ashton has an MBA from Westminster College and is the immediate past president of the Mountain Chapter of the Utah Association of CPAs. He enjoys spending time with his family and making the mountains his home in every possible way.